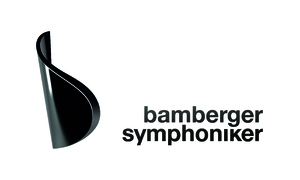 Join Krzysztof and the Bamberger Symphoniker for this weekend concerts. The program includes Beethoven Coriolan Overture, Mendelssohn Piano Concerto No.1 with Bertrand Chamayou, Bach/Webern Ricercata and Lutosławski Concerto for Orchestra. First performance takes place on Saturday February 24, fallowed by second one on Sunday February 25. More information here.